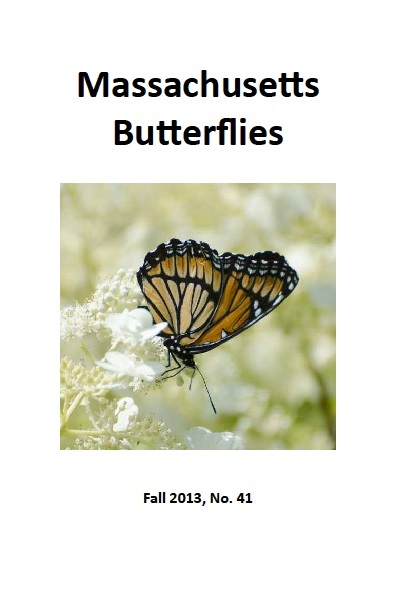 Click an issue in this list to see its table of contents (TOC). 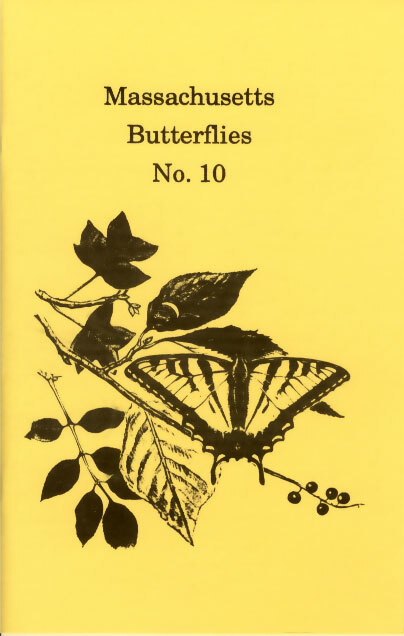 Each TOC contains a link to the full issue. 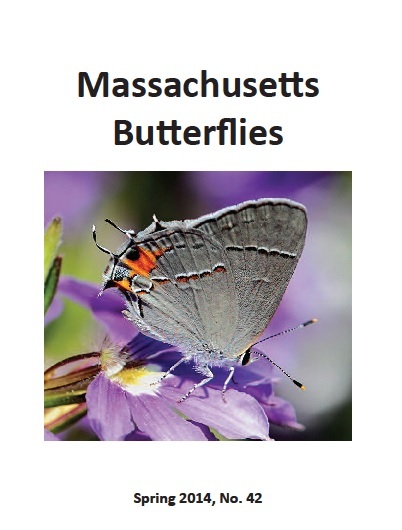 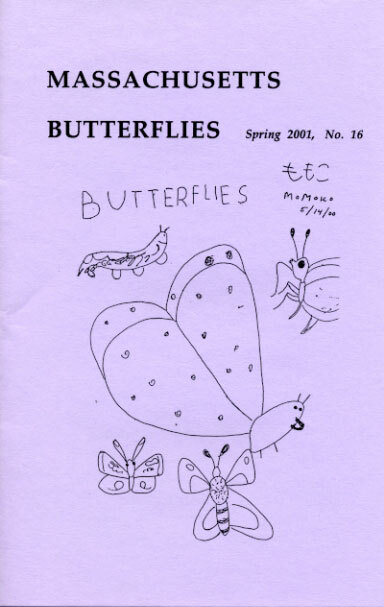 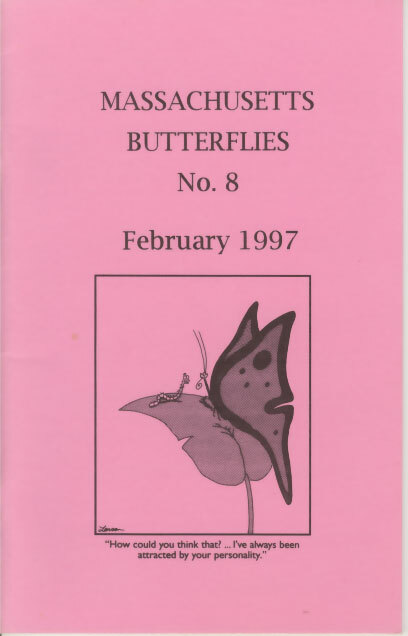 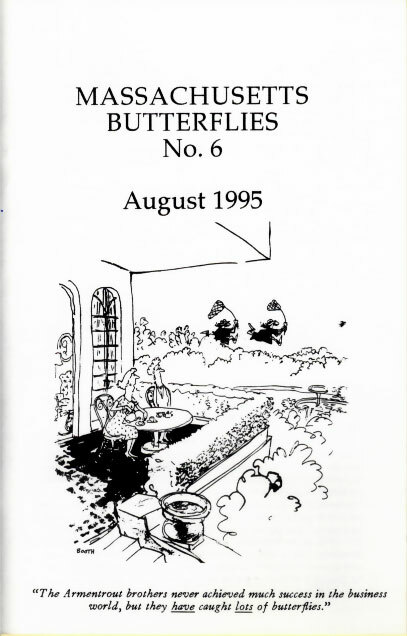 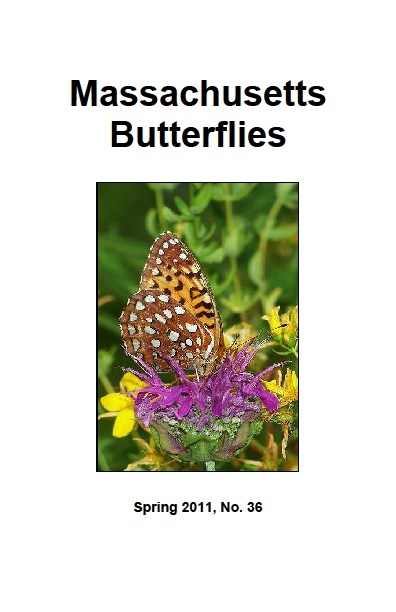 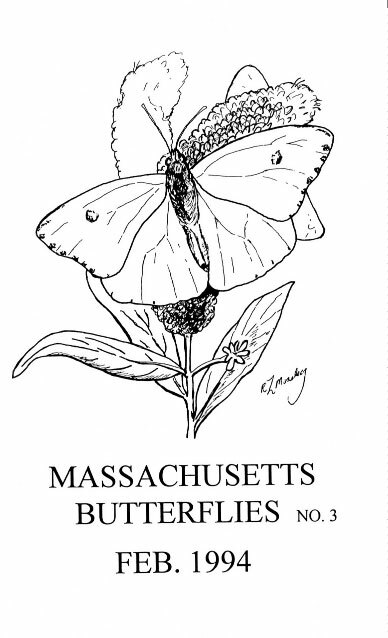 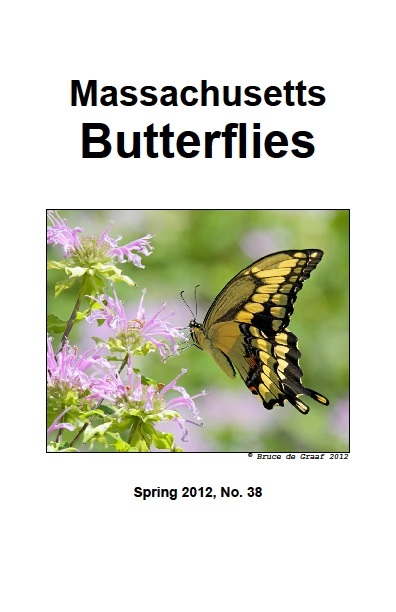 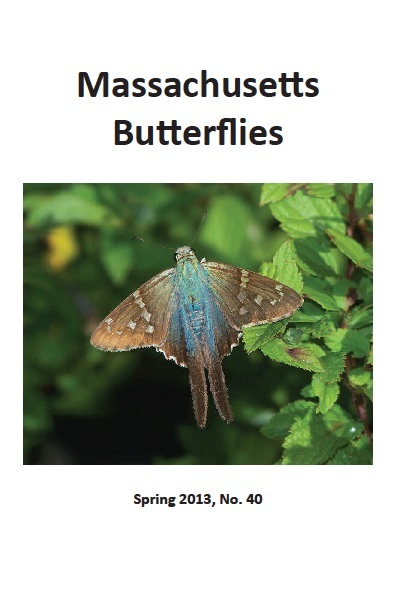 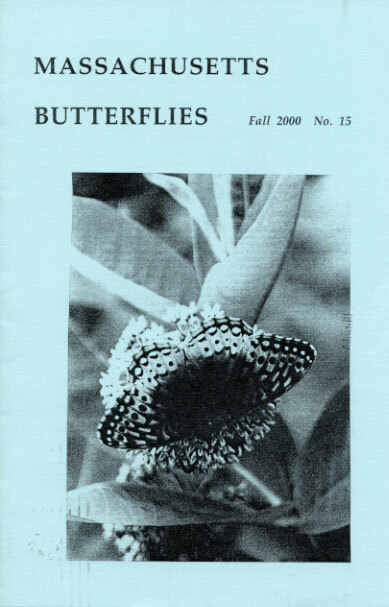 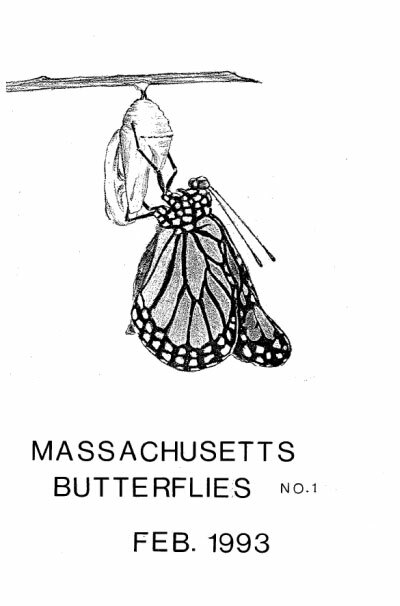 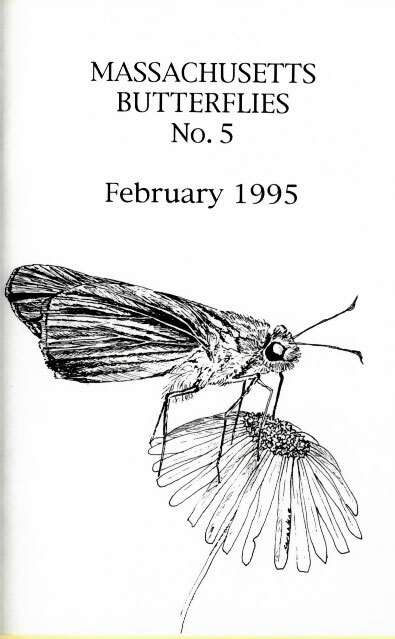 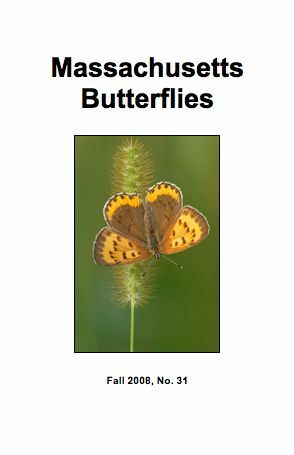 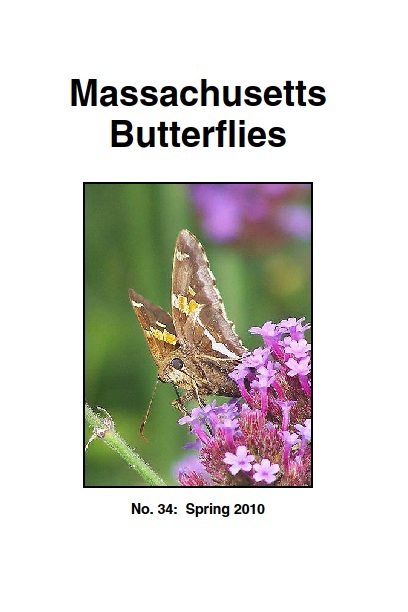 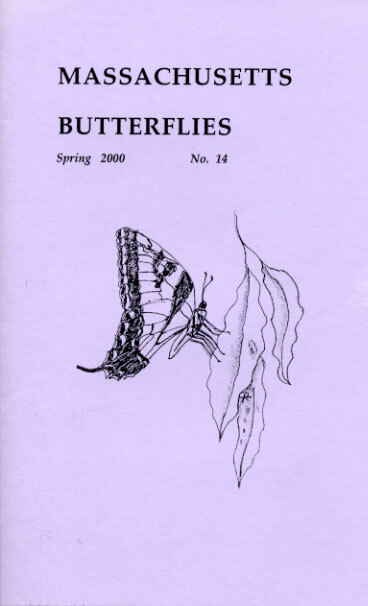 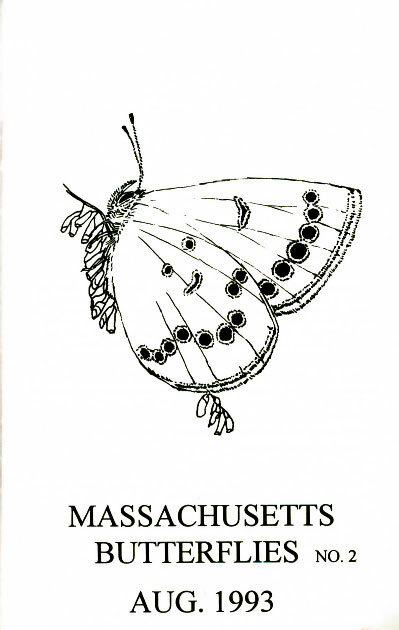 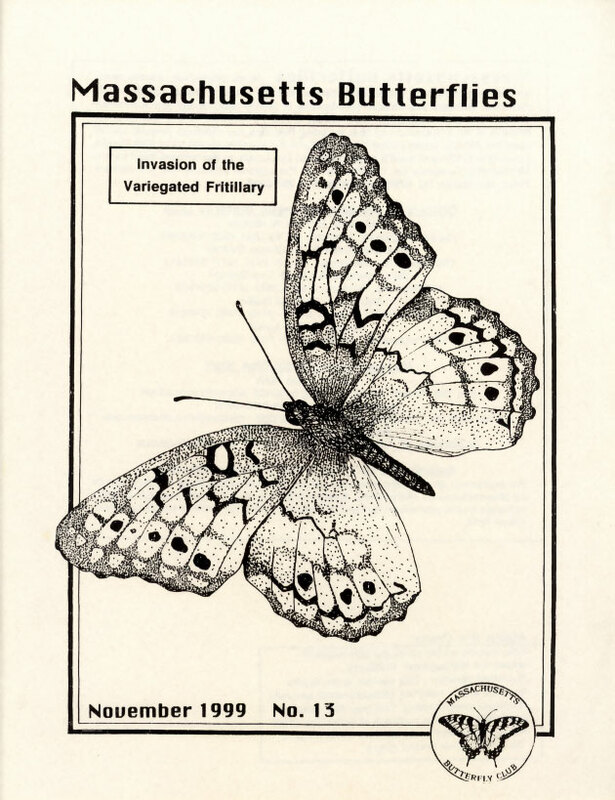 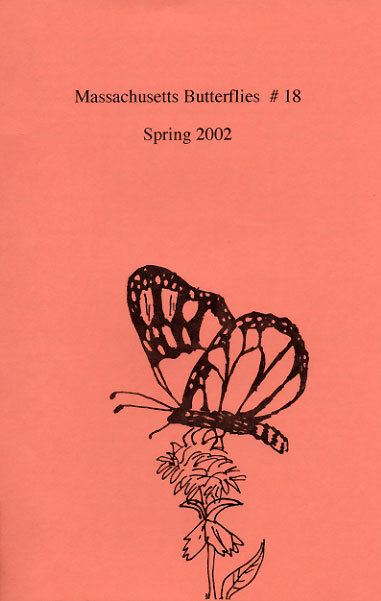 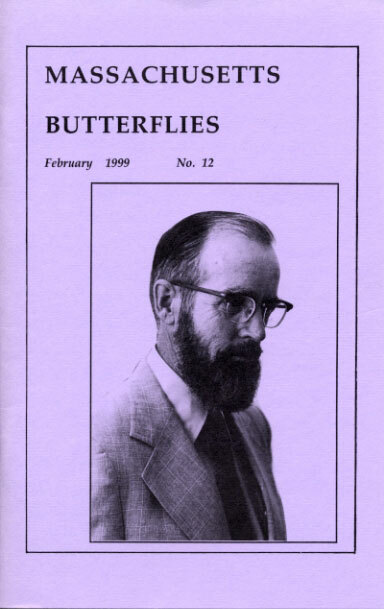 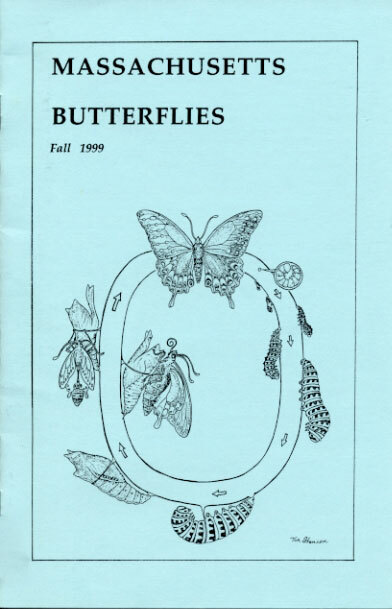 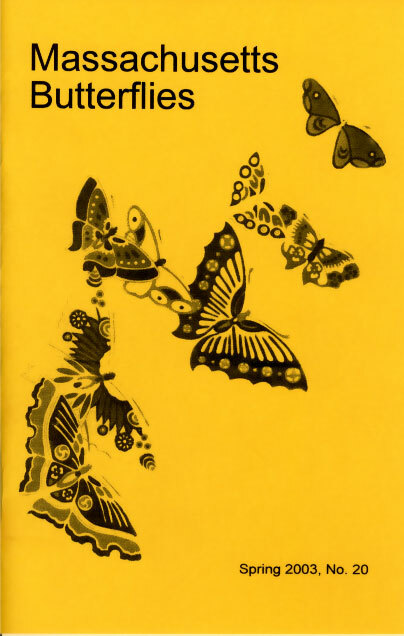 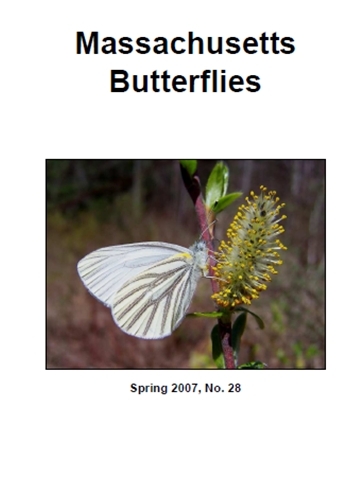 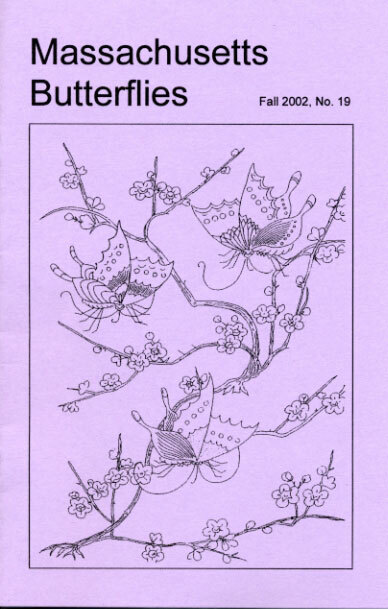 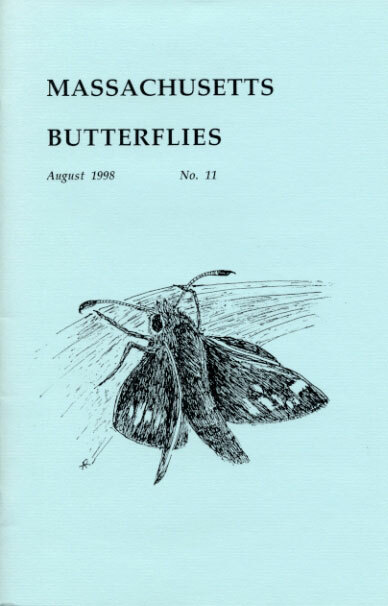 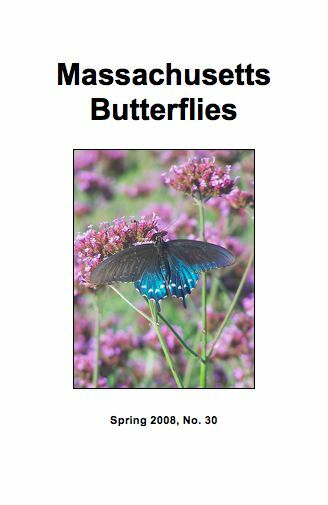 The Massachusetts Butterfly Club is pleased to announce that back issues of our bi-annual journal, Massachusetts Butterflies, are now available online! 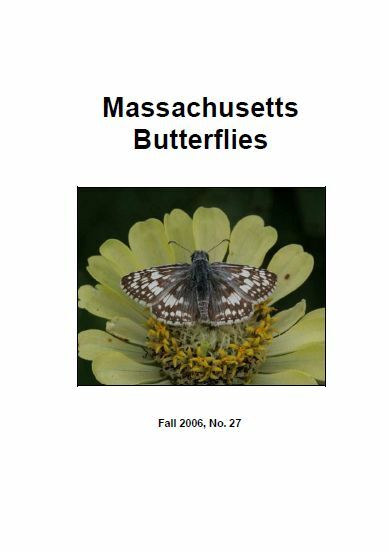 To browse the tables of contents, scroll down this page or use the links at the left side of the page to 'jump' to a specific issue -- especially if you are more interested in the later issues. 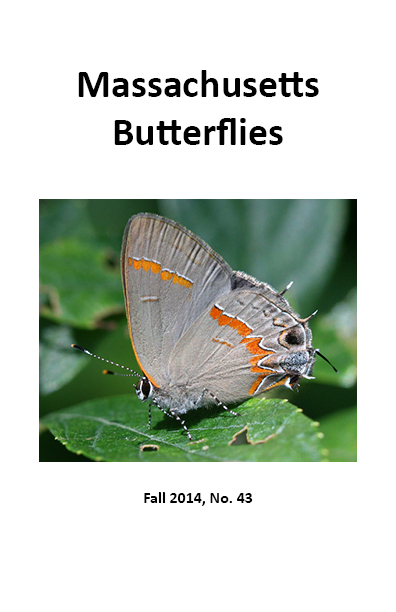 To download an issue in PDF format, click the link in the table of contents that says 'View this issue'. 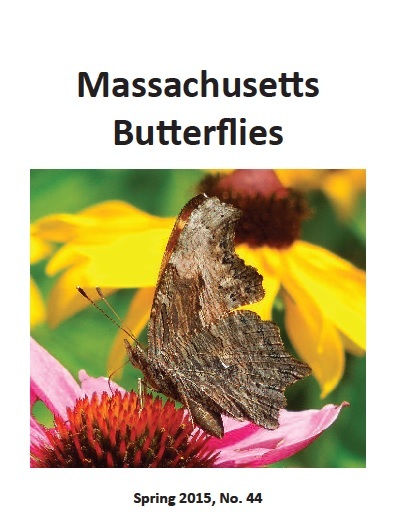 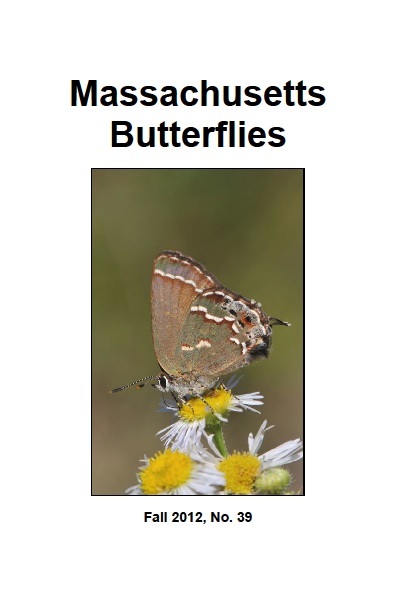 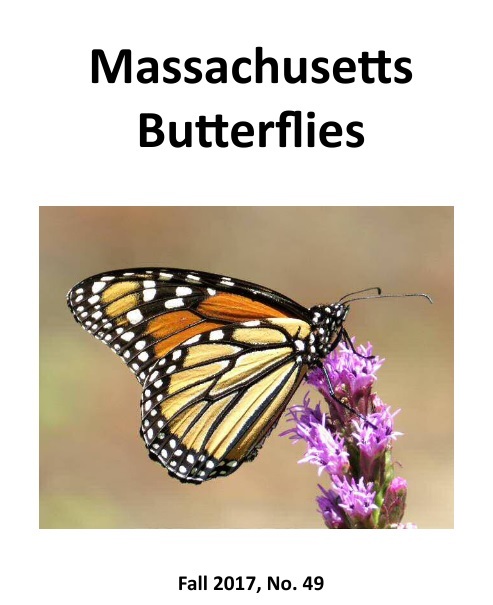 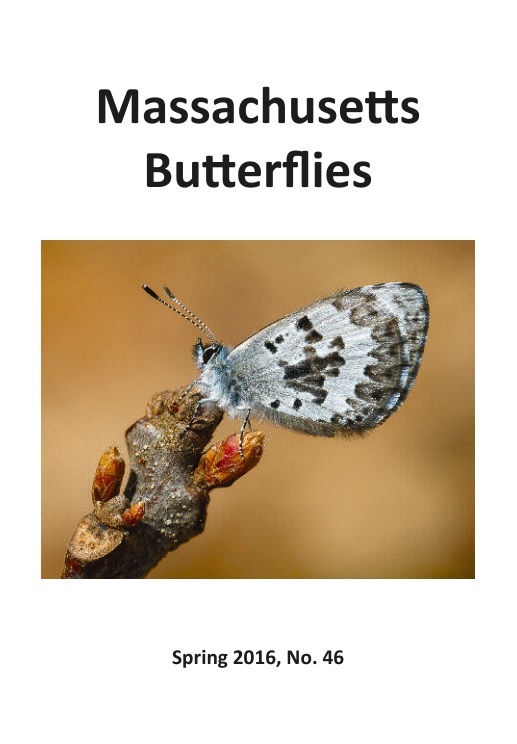 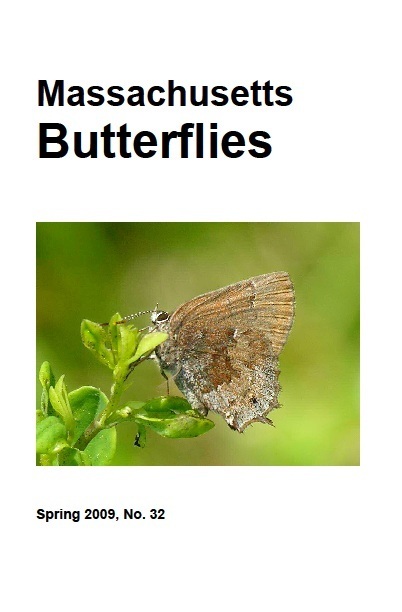 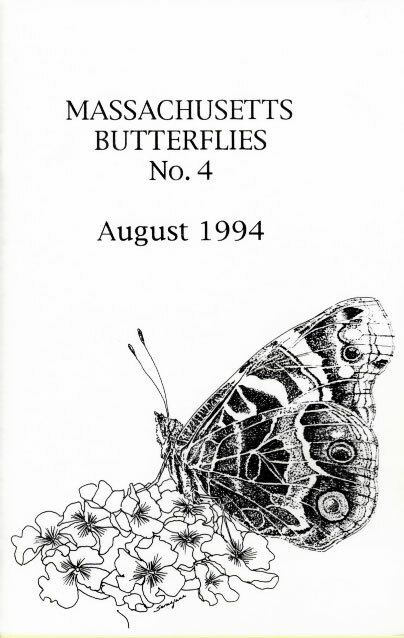 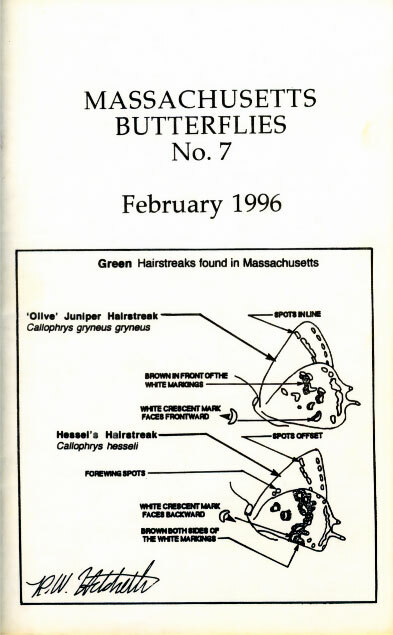 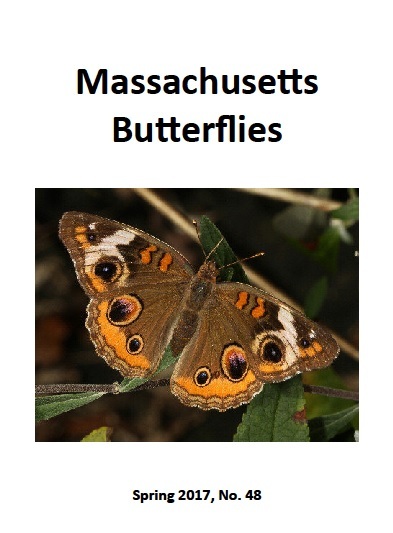 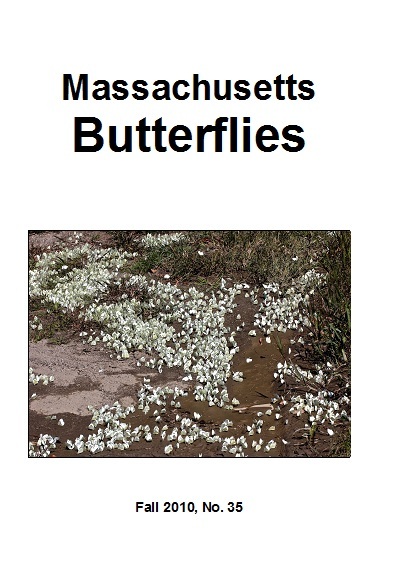 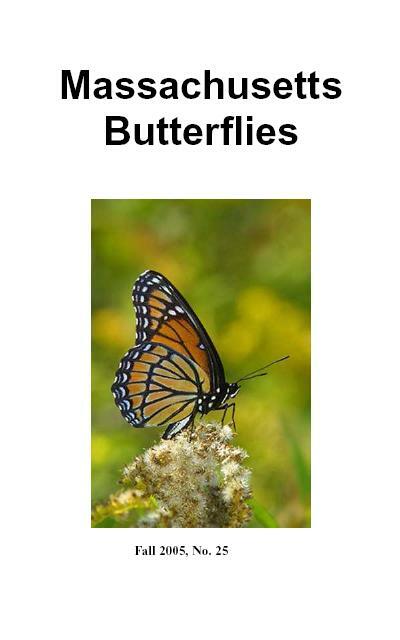 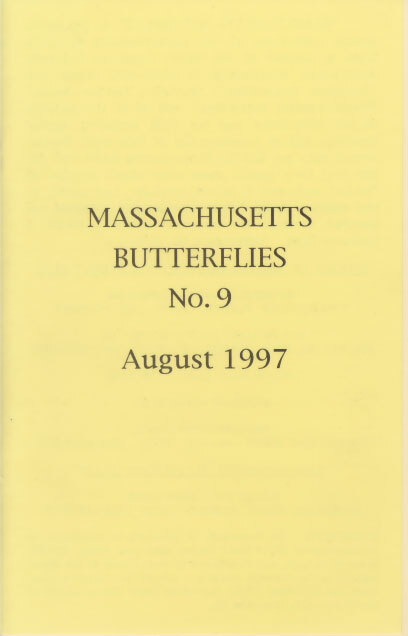 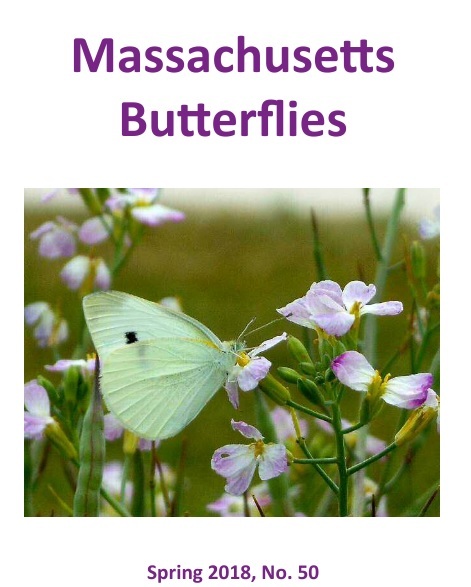 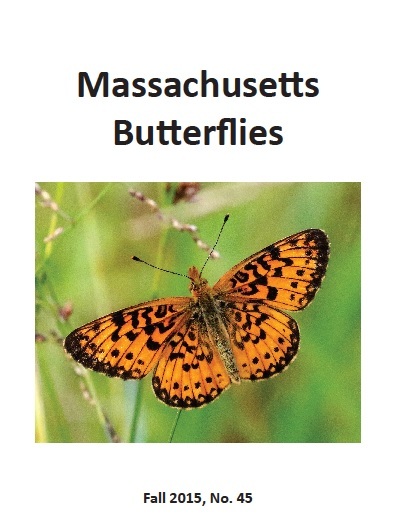 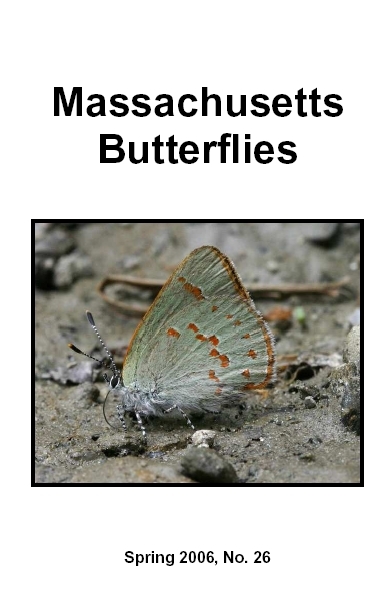 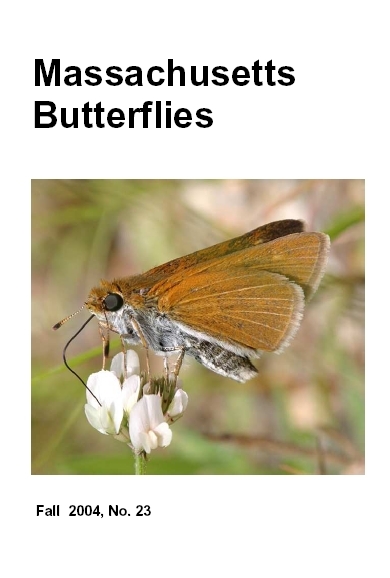 Since its beginning in 1993, Massachusetts Butterflies has been an important source of information about butterflies in our state. 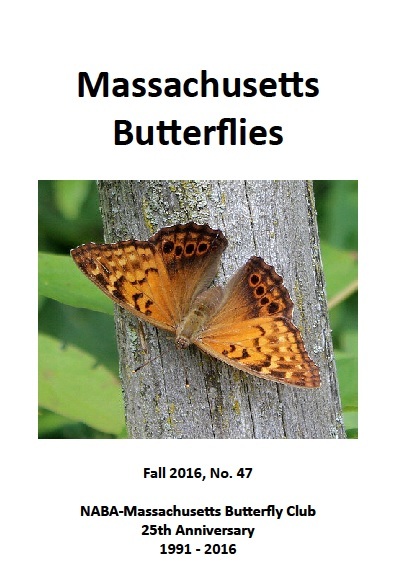 The Spring issue each year contains a review and listing of the previous season's sightings, and the Fall issue contains the results of the NABA Fourth of July Counts in the state. 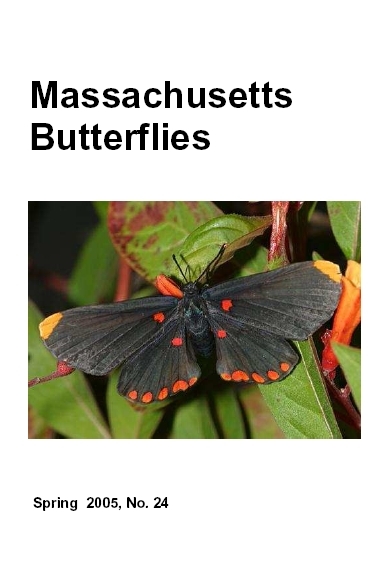 There are many other interesting articles. 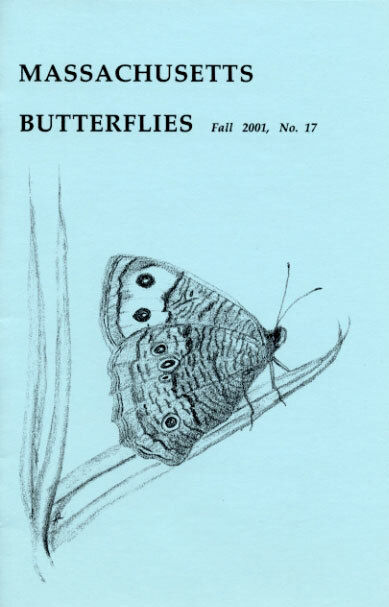 In the past, the journal was available only to those who joined the Club as members, but henceforth we plan to post back issues on this website after a one-year time lag. 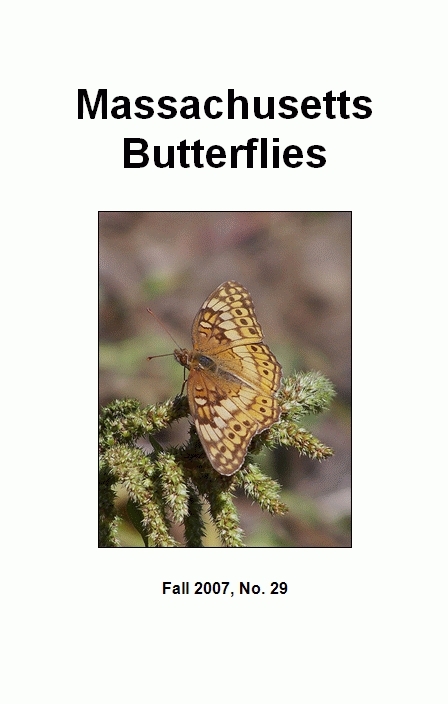 Just How Many Rarities are Out There? 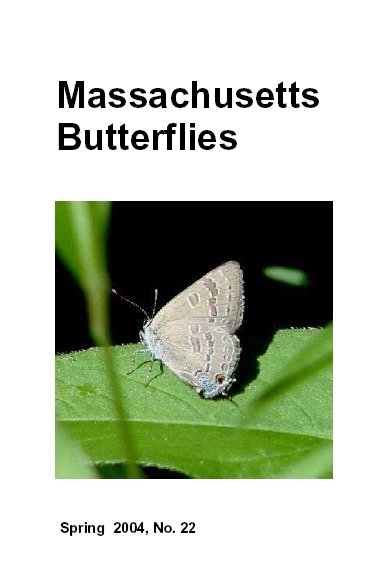 How Many Species of Azures in Massachusetts, or Will the Real Spring Azure Please Open Your Wings? 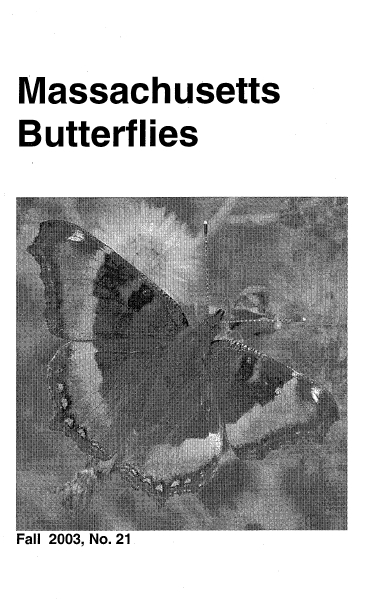 Why I Always Keep a Net Handy! 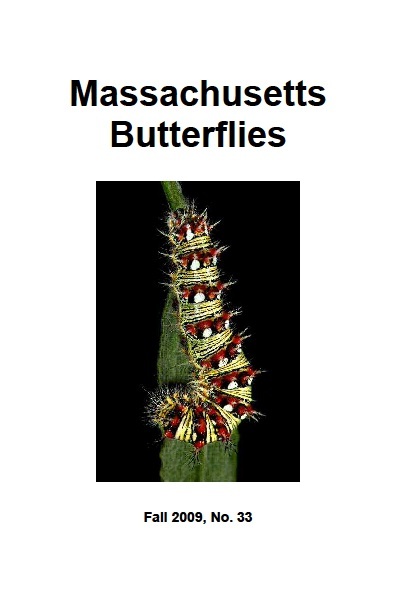 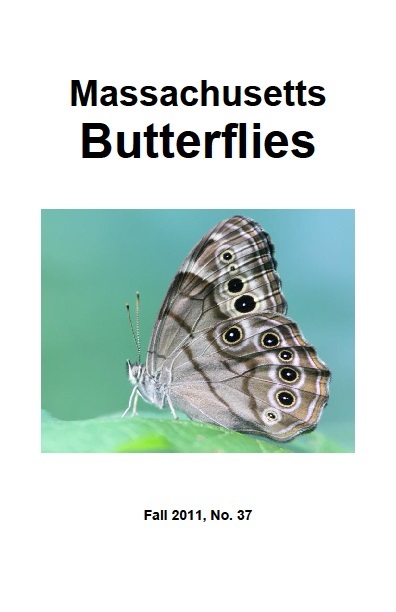 Why Do Butterflies Overwinter at Different Life Stages? 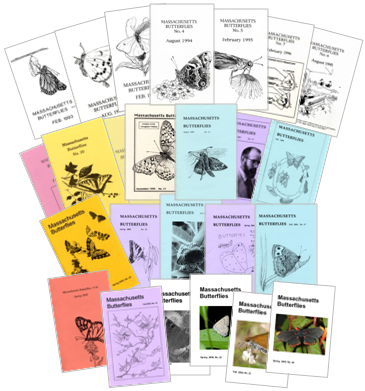 avocational lepidopterology, and hobby collecting.